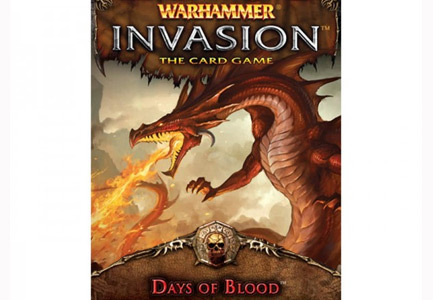 Asmoridin, Skelton, and Toqtamish put together a review of the cards of the newest battle pack Days of Blood. We’ve used a one through five scale; five being the best. The cards are listed in numeric order. Our reviewers are listed in alphabetical order. Disagree with our assessment? Let us know!